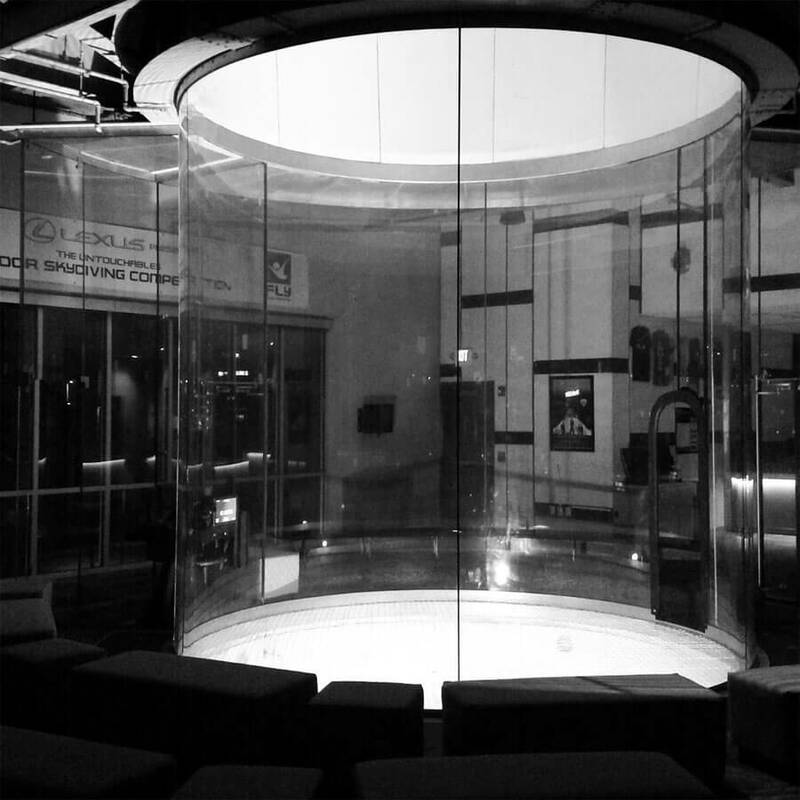 iFLY Chicago Naperville is one of the three iFLY World tunnels in the city of Chicago, IL. 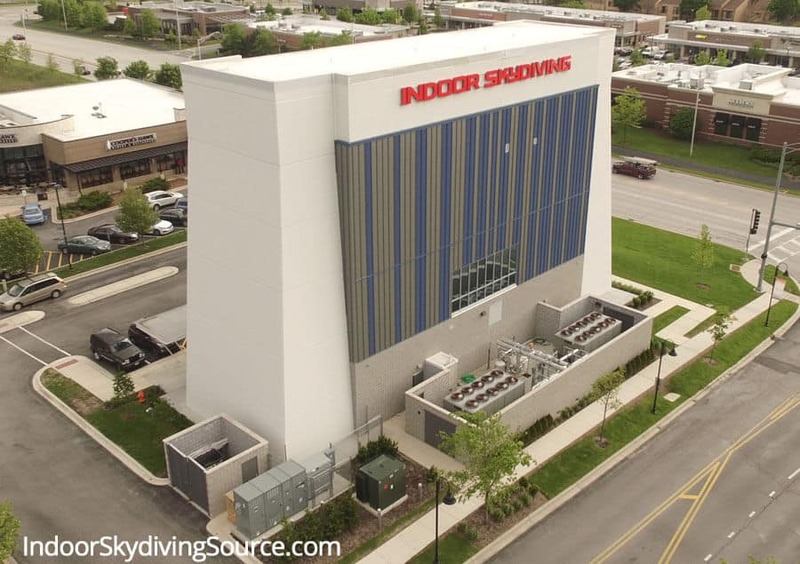 The Naperville location was opened roughly a month behind its sister tunnel iFLY Chicago Rosemont which was opened mid May 2014. Both tunnels are almost identical in construction - 14 foot recirculating designs. 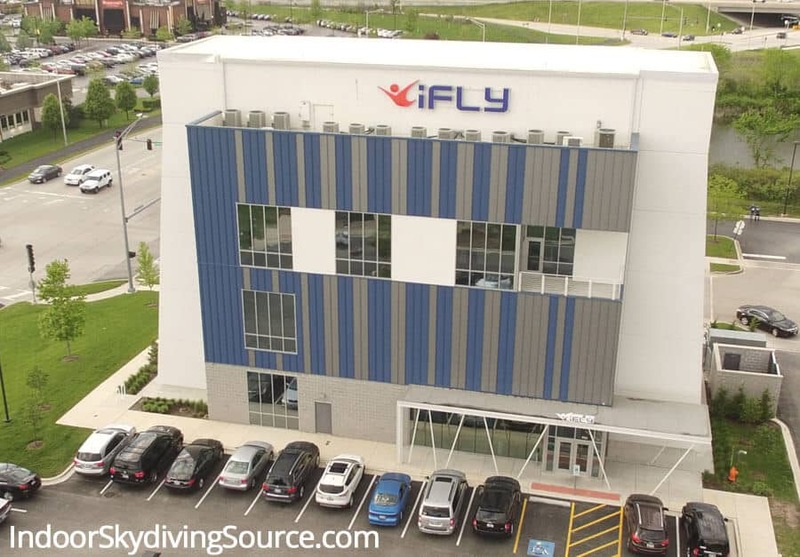 In 2016 iFLY Chicago Lincoln Park opened near downtown. This location serves the entire Chicagoland area. The tunnel sits just off Interstate 88. It is easily accessed from the Interstate and the surrounding areas including Aurora, Wheaton, Downers Grove, Bolingbrook and Joliet. Naperville is closer to the large Chicago dropzones and sees more skydivers in the summer months. Because of the many surrounding neighborhoods, this location often features events, birthday parties and more. Chicago O'Hare International Airport (ORD): 30 Minute Drive or ~$45 cab ride to the tunnel. Chicago Midway International Airport (MDW): 45 Minute Drive or ~$50 cab ride to the tunnel. Average rating of 4.8 from 5 review(s). We had a great time at iFLY in Naperville. Staff was excellent. Very helpful and respectful. The whole experience was 1st class. 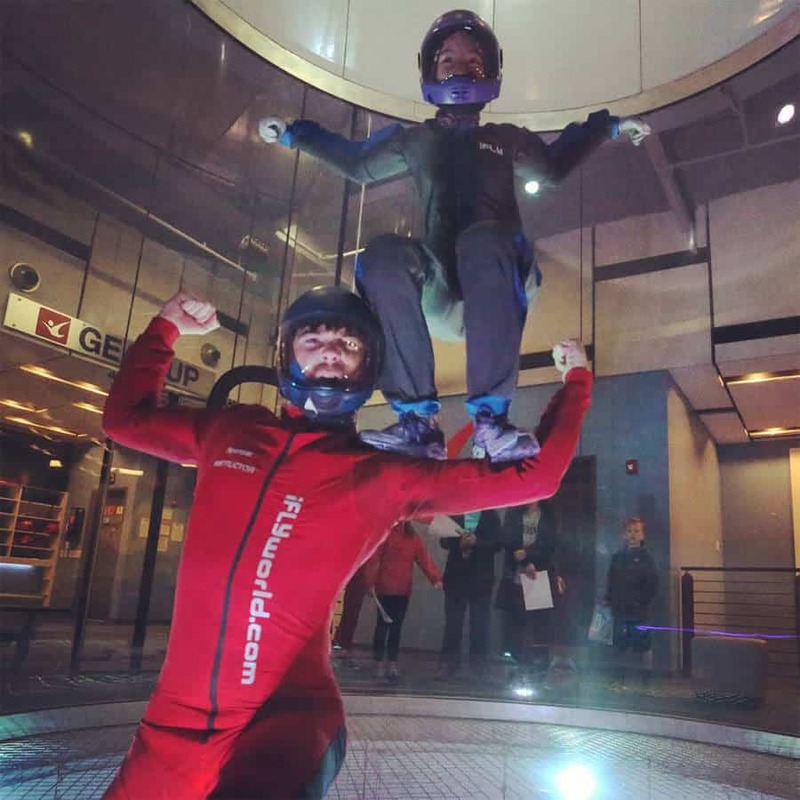 From previous flying experience from other locations, this one is the absolute best! And their flying tube is wider than most of the others which makes for a much better all around experience. Excellent Staff. I felt welcome from the moment I stepped in. Great instructors. I also enjoyed the discount was offered after my first flight. I wish they offered that discount more often. I attend iFly Dynamic camps at Naperville and every time I visit, I'm sad to leave. The staff at Naperville is top notch! The check in process is super easy, and the Naperville crew are always so helpful and friendly. So far I've received coaching from Scott Palmer, Paul "Rainey" Ferriman and BJ Michaeli and they are all outstanding. Each coach is different with their methods and that's why I love to switch it up. 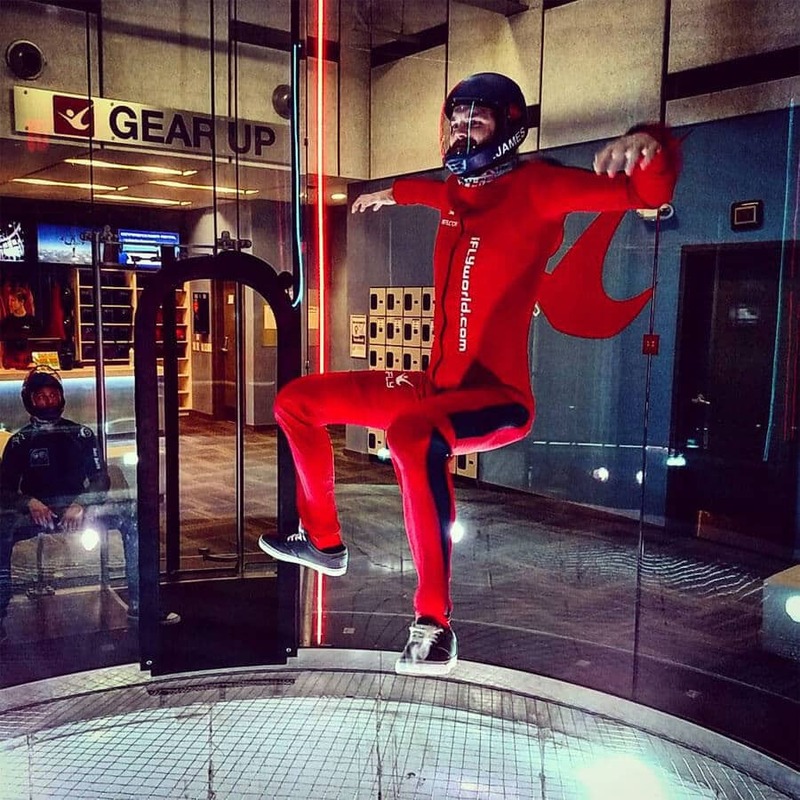 I highly recommend any iFly Dynamic camp (Scott Palmer, Paul Ferriman, Vince Arnone) to all. They are a blast to fly with and I always learn a ton. BJ Michaeli is located at Naperville. If you want to learn outside of a camp, I highly recommend working with BJ. He's thorough and technical and I love that. 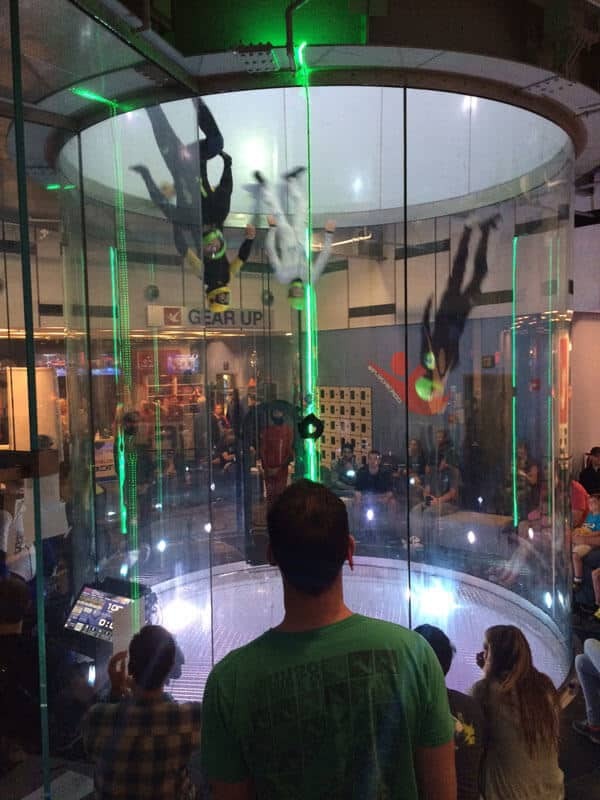 All in all...I personally rate iFly Chicago Naperville an eleven. That's one louder than ten.